As an ideal supplement to our floor cleaning machines, professional cleaning agents are characterized by the fact that they are precisely matched to the dirt and soil material to be removed. 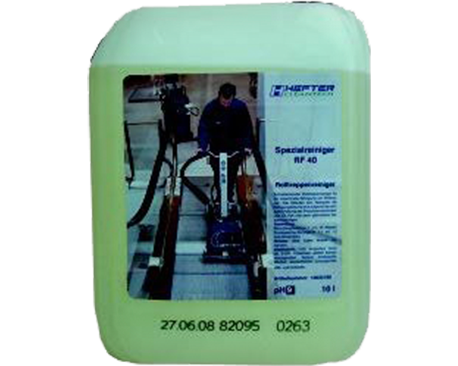 We offer strong and highly alkaline intensive cleaners, freshly scented universal cleaners, but also special cleaners for escalators. 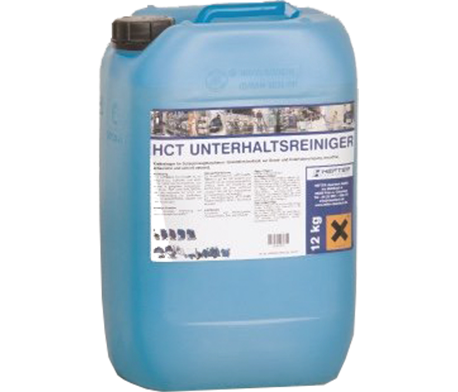 Three of our detergents are suitable for use on many types of soil: HCT Universal Cleaner, HCT Citro and HCT Precision Cleaner can be used to clean resilient floors – PVC, linoleum, rubber and rubber – and floors made of artificial or natural stone, such as limestone, marble or cast stone. Our universal cleaner is mildly alkaline, surfactant-free and can be used in daily cleaning. It removes organic dirt, dust and road dirt very efficiently. 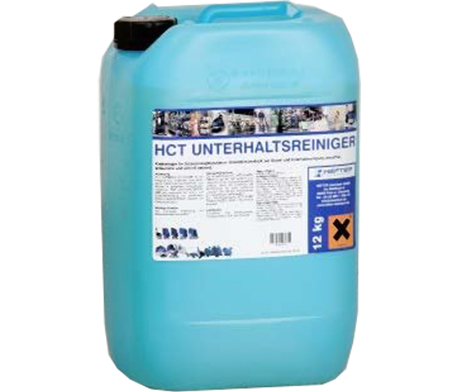 The fragrant HCT Citro dissolves light soiling and is particularly suitable for cleaning materials that are sensitive to acids and alkalis. 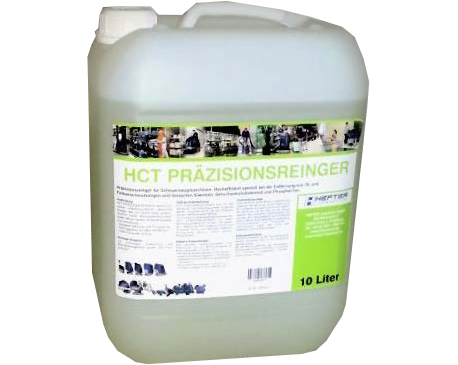 We have developed the HCT Precision Cleaner especially for scrubber driers. It is phosphate-free and removes highly efficient animal protein as well as oil and grease contamination. 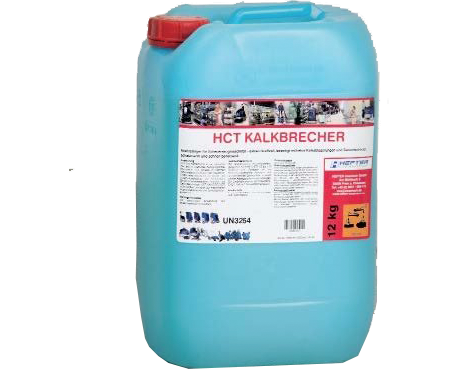 With the surfactant-free, highly alkaline HCT dirt crusher you clean heavily soiled floors made of PVC, rubber and rubber as well as limestone and porcelain stoneware. Neither greases, oils or polymer films nor rubber abrasion or persistent organic contamination will cause you any problems during cleaning. If you primarily want to eliminate mineral soiling such as lime, urine or cement stone, we recommend the use of the strongly acidic, surfactant-free HCT lime crusher. 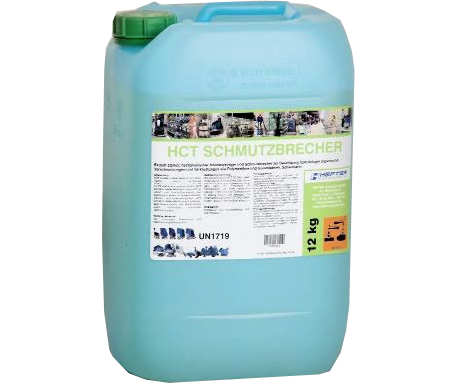 Are you looking for the optimum cleaning agent for professional floor cleaning, which is precisely tailored to your machine and floor? We are happy to advise you in the selection.